Ever wonder what the secret sauce for successful startups is? 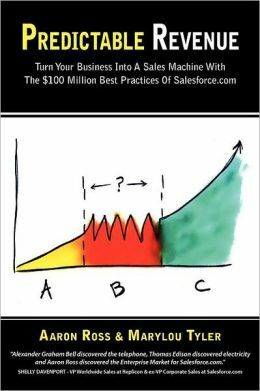 Predictable Revenue shares the sales techniques that helped SalesForce.com reach $100 million in annual recurring revenue. Steve Blank provides a step-by-step guide to selling in high-tech, fast-paced markets. Originally written for technology companies, this version has been updated to include other markets as well. While relationship-building is important, it’s not everything, according to authors Matthew Dixon and Brent Adamson. Great sales result from challenging the client to reach their goals and objectives. 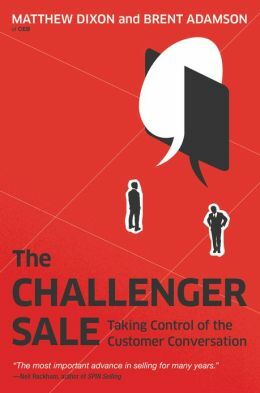 The Challenger Sale covers the behaviors and personality traits that ignite the sales process. 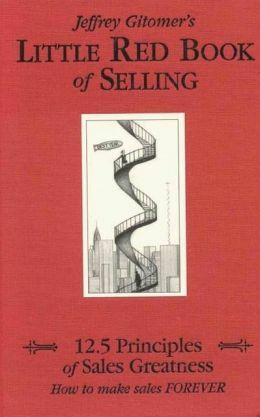 The Little Red Book is a handy guide and dense with valuable principles and tips to get you selling fast. 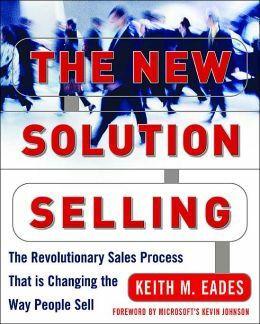 If you are truly strapped for time, this is definitely the sales book for you. Don’t let the title deceive you. 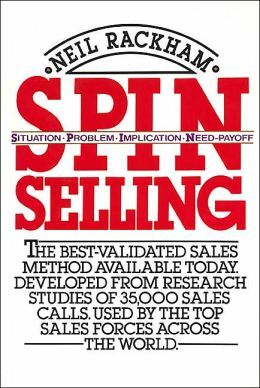 SPIN Selling is not a quick-trick sales book, but rather a comprehensive sales approach based on extensive research. The acronym, SPIN – Situation, Problem, Implication, Need-Payoff – serves as a guide for identifying and addressing real questions and needs when selling and is a must-have for any new startup, according to Craveworthy. Feature Photo Credit: Paul Bence via Flickr.